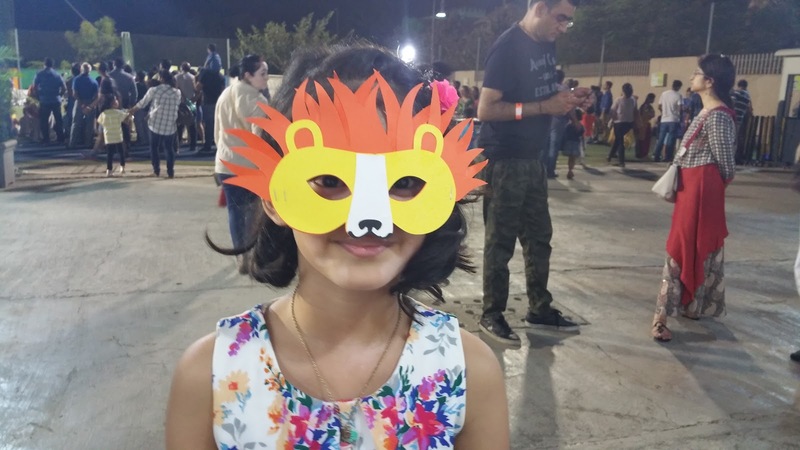 Summer vacation has just begun and you're probably racking your brains to come up with ideas to keep your children occupied. 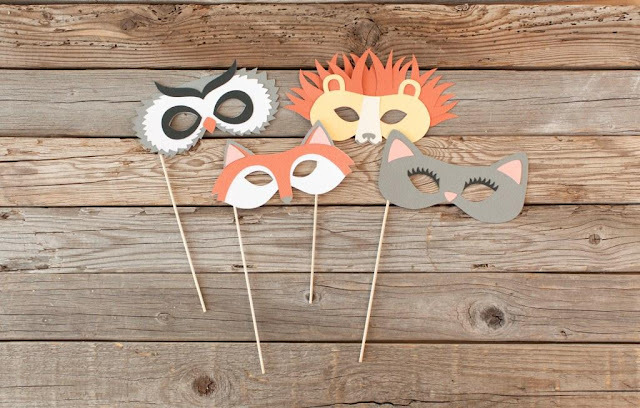 If your little ones are feeling crafty and want to get involved in creating their favorite animal props, these paper masks are a wonderful kid-friendly project for an afternoon spent crafting. 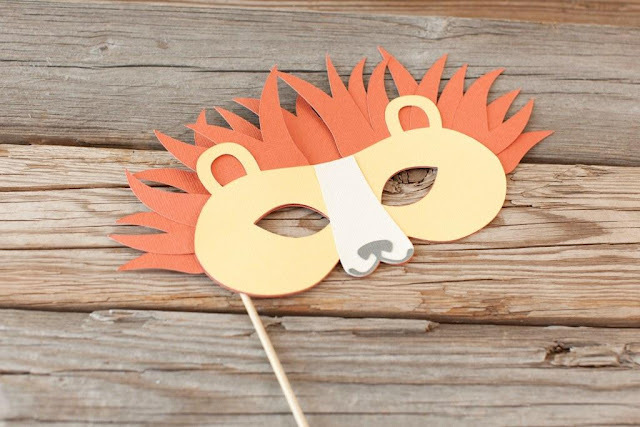 This project is especially great for teaching your kids dimensions as the masks require a combination or paper layering and gluing! 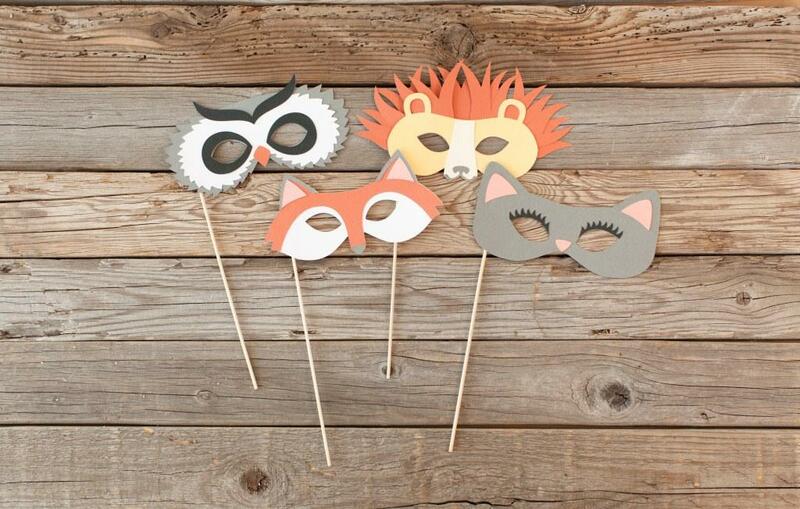 Encourage animal antics by making these fun masks at home. 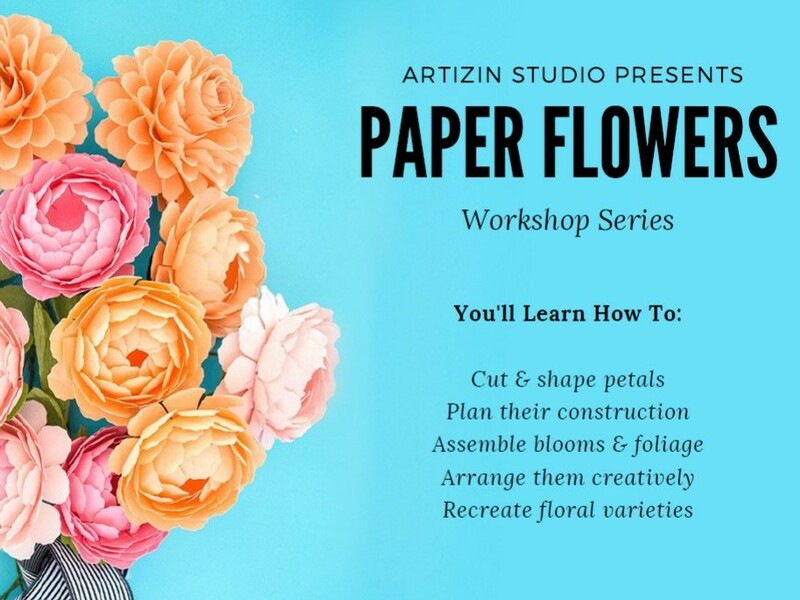 Whether you want just one kit for your child or want them all as party props or as DIY activity for your party guests, just leave us a whatsapp message or send us an email to artizdoin@gmail.com and we'll be happy to customize them for you!